As a sports club, we aim to provide sporting, educational and social opportunities within our community to change lives for the better. 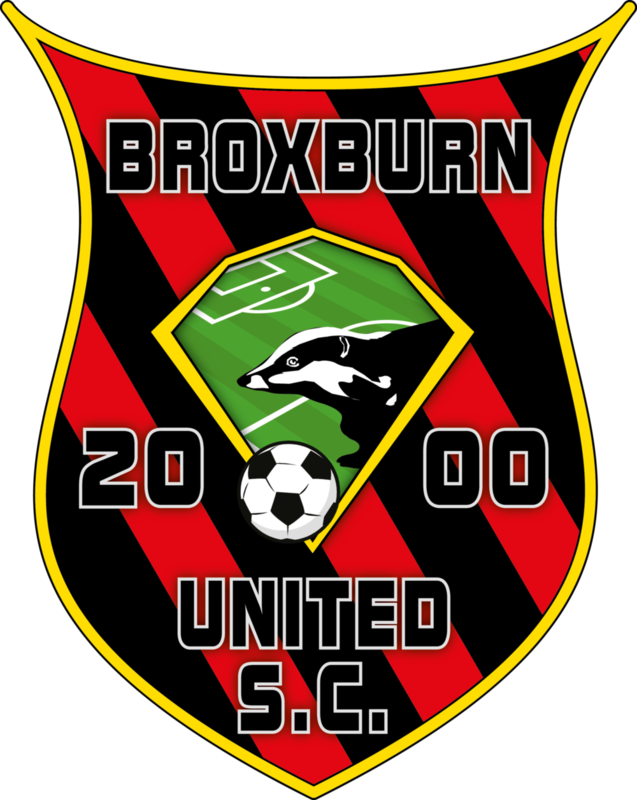 Broxburn United Sports Club (BUSC) play an important role in the local community, providing a safe and social sporting environment for a number of sports clubs and teams as well as a venue for a wide range of activities and events. We create opportunities to develop skills, maximise potential and widen social circles. Our ability to achieve our aims has been made possible by the state of the art facilities at our disposal after they were opened in 2010. The facilities include a full size 3G pitch, a boxing pavillion, multiple changing rooms, a physiotherapy treatment room, a community room and a café. 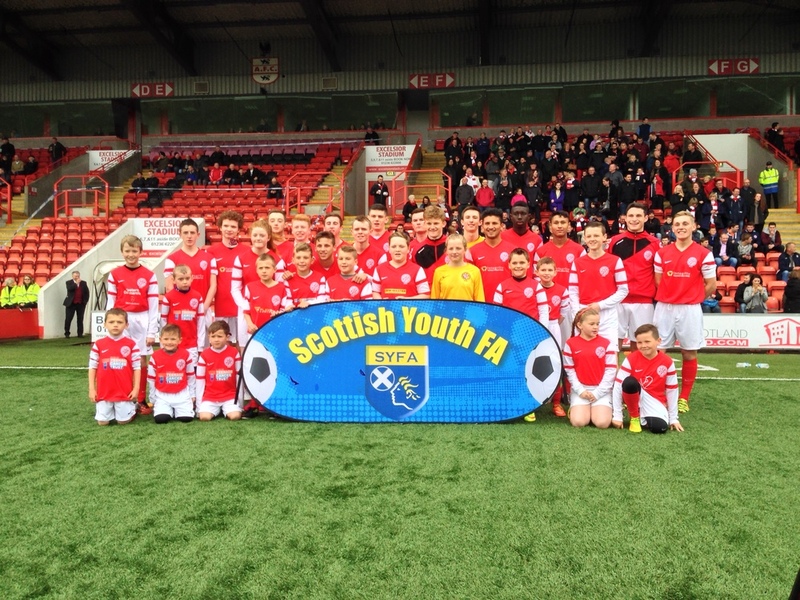 Broxburn Athletic Colts, who have several teams at various levels for girls and boys of all ages. 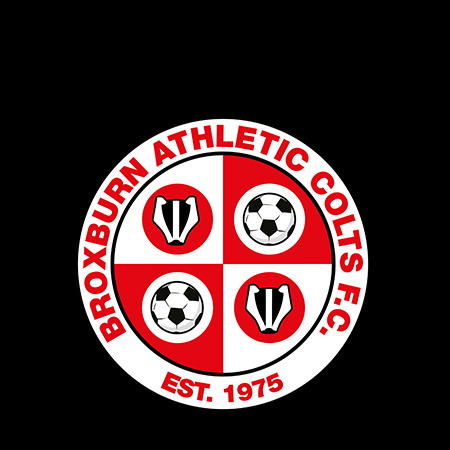 Broxburn Athletic Football Club who play in the Scottish Juniors East Region Superleague and call Albyn Park home. Broxburn Boxing Club, which is open to anyone in the community over the age of 10.